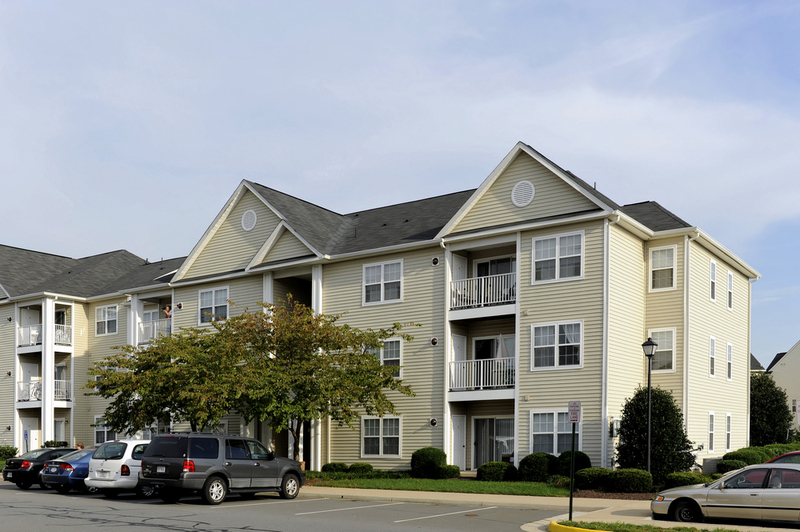 Potomac Station is a 700-acre, planned unit development in Eastern Leesburg and Loudoun County. Land development included zoning approvals, financing, construction of infrastructure, and disposition of property. Townhomes, single family residences, apartments, retail, a community center, pool, two new four-lane parkways, tennis courts, and numerous hiking and biking trails have been constructed to date. 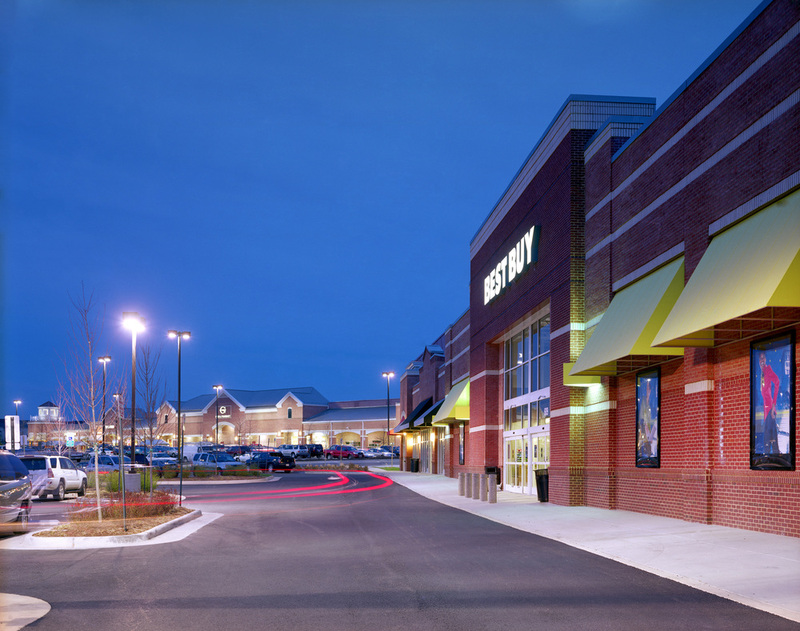 The final phase is Marketplace at Potomac Station (Phase IV), a vibrant mixed-use development.